The TP Genius Round Trampoline is a top quality trampoile with an extra touch of genius - a new blue colourway and a stylish black paint finish. Featuring a surroundsafe enclose to ensure jumpers inside the enclosure can't come into any contact with the springs. This trampoline comes complete with an igloo door entry system, ladder, cover and an integral shoe tidy. 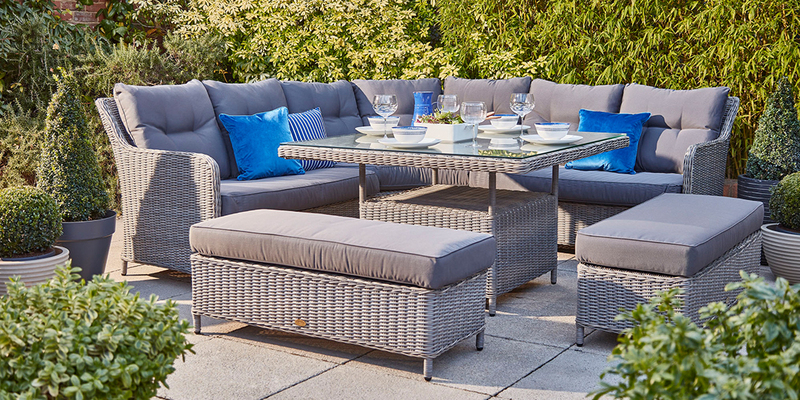 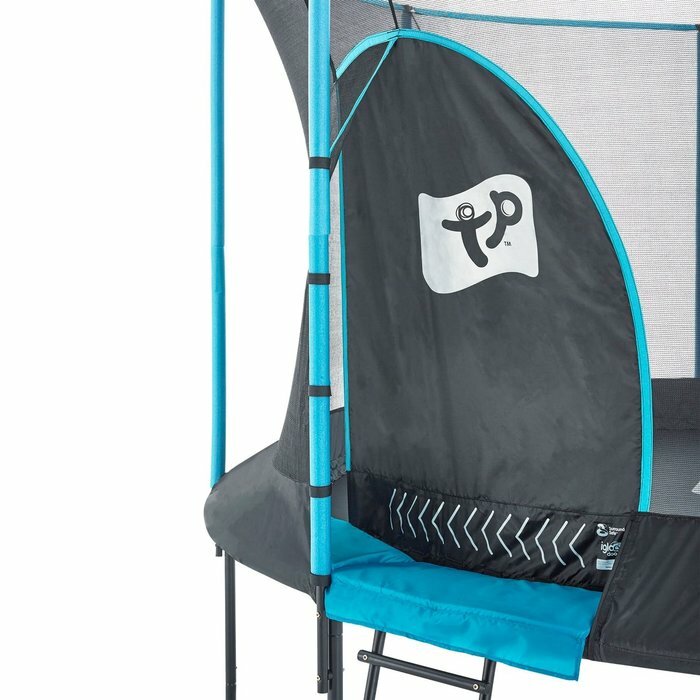 An anchor kit is available to purchase seperatley. 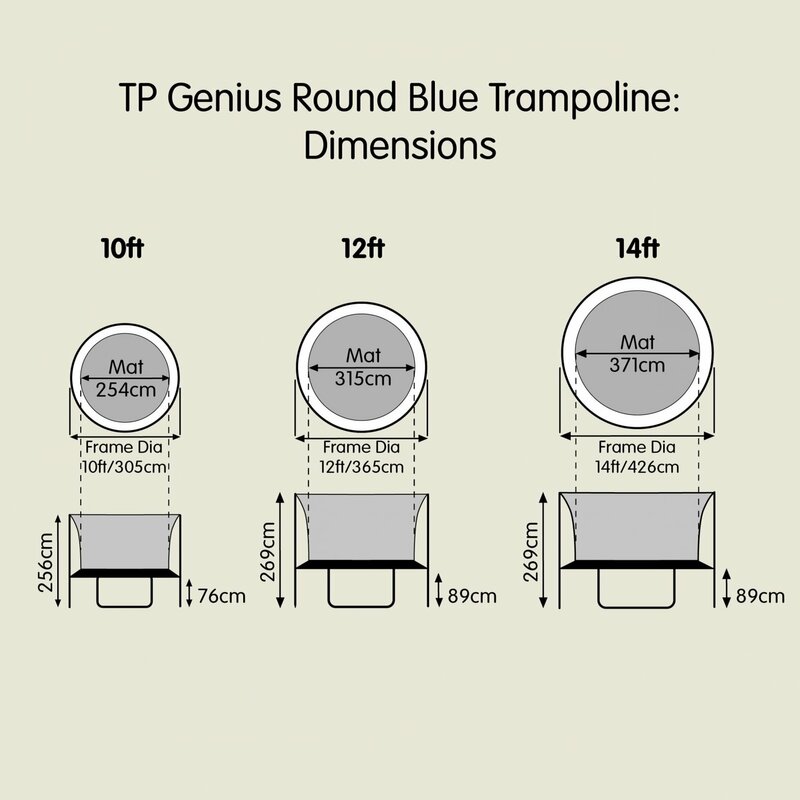 Write a review about "TP 12ft Genius Round Trampoline"
We'd love to hear your opinion! 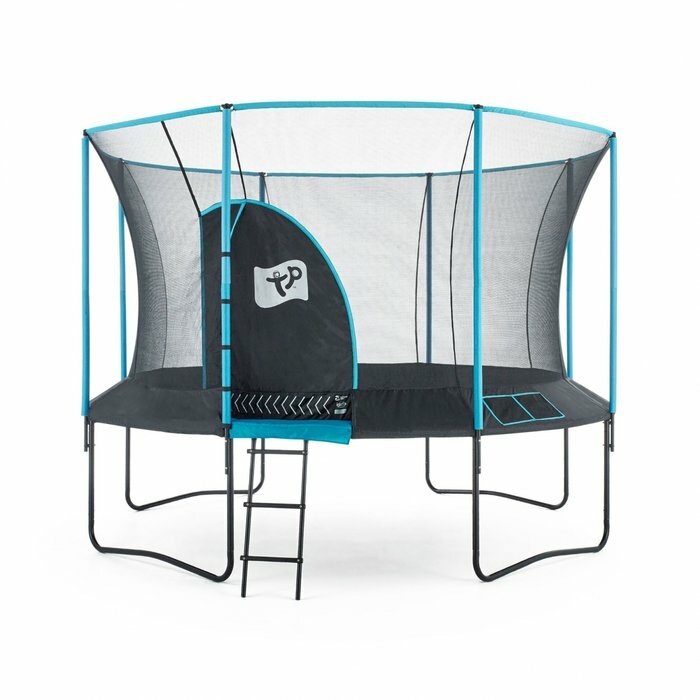 Write a review on “TP 12ft Genius Round Trampoline” today.